The first AGM of ETAI Ltd., will be held on June 23 2015 at 4pm in the Irish Museum of Modern Art, Kilmainham. The AGM will appoint a board of directors and agree a forthcoming work plan for ETAI. Currently a Steering Group comprised of 15 individual subscribers has been given responsibility for facilitating the process of incorporation and devising an initial work plan for presentation in June. 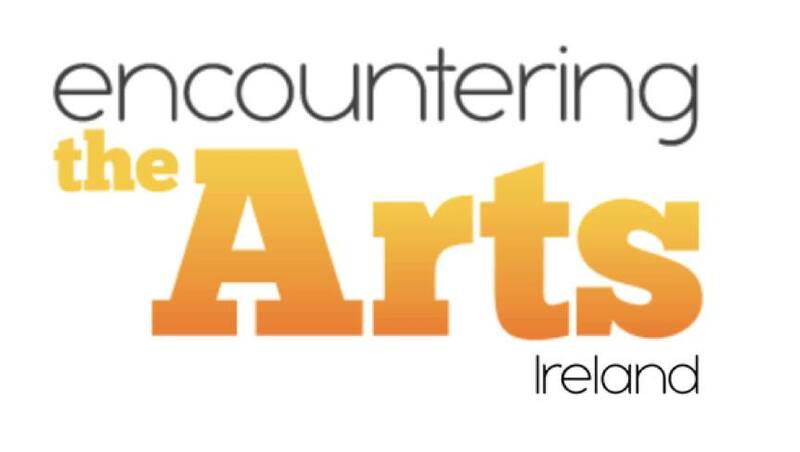 ETAI Encountering the Arts Ireland, shortly to become ETAI Ltd., came about as a spontaneous response from the arts and education sectors to the interdepartmental committee’s findings in Points of Alignment (2008) and more latterly, the Arts in Education Charter (2013). This marks a historic coming together of many of the significant organisations and individuals from all over Ireland who share a common purpose of working together to provide children and young people with quality arts and education. The ETAI network is large and diverse and now includes teachers and artists, local authorities, teacher education centres, schools, universities, youth organisations, performing arts, film, theatre, heritage and crafts associations, libraries, museums and galleries, literary organisations, as well as interested and committed individuals. Membership and governance are issues which have long been on the agenda of ETAI, becoming more urgent as the interest in the work of ETAI has continued to grow, particularly following the formal launch of ETAI by Ministers Quinn and Deenihan on the 27th November 2013 in the National Museum, Kildare Street. Things moved on significantly on the 12th February this year, when the EGM of ETAI formerly ratified its incorporation as a company limited by guarantee. Operating as a company limited by guarantee, ETAI Ltd., is now in a position to put in place a membership structure and to invite membership from across the arts and education communities, not only nationally but also internationally. ETAI specifically advocates the researching and documenting of current and future learning and good practice in arts and education. An EGM, which took place in the Irish Museum of Modern Art in Kilmainham in Dublin, on the 12th February last, convened to outline, discuss and agree Memoranda and Articles of Association for ETAI, with a view to deciding an initial future formal structure. It also signalled the ongoing commitment and intention of those involved to advocate for and support the development and enhancement of current and future arts and education provision. To this end, an initial membership fee – €10 for an individual; €50 for an organisation – was unanimously agreed by those present at the EGM. Much like crowd funding, this will provide a small start-up budget and will be valid to the end of December 2015. A revised fee structure will be presented to the AGM as part of the work plan. Primarily, however, those at the ETAI meeting on the 12th February reiterated the hope expressed by the Chair Mary Shine Thompson at the launch in November 2013, that ETAI would find itself in a position to work with both Departments towards “enriching encounters at the cross roads of education and the arts.” This continues to be one of the main aims of Encountering the Arts Ireland, particularly as we work though this most difficult of economic times for schools.